Your film will be personal and designed to say much more about you than a normal film. As you mature in life, I want your legacy to represent you at your best. I approach your film as a friend would, understanding the fond memories that capture your heart. My films are completely unobtrusive. I use minimal equipment, no huge shoulder cameras with cables and massive tripods stomping over you. Just small cameras appearing once in a while. I want the experience of your wedding to be no different to your guests filming you walking down the isle with their cameras. I can assure you that the quality, personalisation and emotion will be there for every wedding that I do. Your wedding will benefit from unique storytelling, interesting compositions, and the use of light. Your film will be something unique to you. My approach to your day is very hands off. I prefer to understand the scene and be in the right place at the right time, whilst ensuring your photographer is happy and relaxed. I want every wedding to be approached differently and with care, and the right approach at the right time. Here at Dickiebow Films, I aim to offer something that is a bit more personalised and why I offer bespoke packages which you can custom build from the options below. Building your perfect wedding cinematic story only takes seconds! APPROACH: I have a none obtrusive and relaxed approach to telling your story. I work with your wedding planner in preparation and I work harmoniously alongside your photographer on the day. EQUIPMENT: l work with minimal equipment using 2 small cameras and 4 audio recording devices to ensure that there are a variety of angles covered and the best sound. .
DESIGN: I grade all of my Short Films and design the narrative with emotion and individuality in mind rather than an assembly line approach. Delivered on a USB and on Vimeo. Including everything from the ‘Story package’ but with the addition of a pre wedding video shoot. 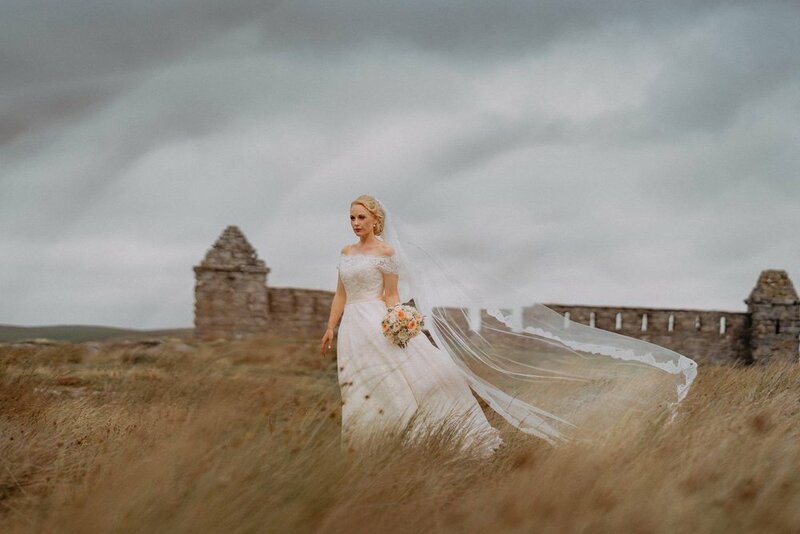 A pre wedding video shoot, is a film for the cool and trendy couples, usually in London or the highland s of Scotland and is perfect for those who want something that captures the movement, flow and sounds of the location they love. I only take on a maximum of 3 wedding films per month. Apr: 04. May: 23,29. Jun: 20,21. Jul: 18,23. Apr: . May: . Jun: Jul: . Hello, I am Paul Liddement, the fun cinematographer of Dickiebowfilms. I have over 280 weddings under my belt and I have worked alongside every major videographer and cinematographer in the region. I taught video for 7 years prior to becoming a wedding specialist so my understanding of peoples needs in a group environment is an unseen factor in hiring me as your cinematic filmmaker. Please get in Touch I would love to hear about your wedding plans. Let me know a little about you both, where you chose to get married, what you like about my work. Thank you for your contact I will be in touch as soon as possible, Paul.